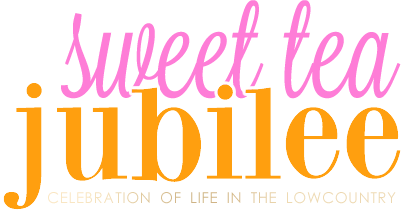 Sweet Tea Jubilee: Lilly Resort + On Sale! 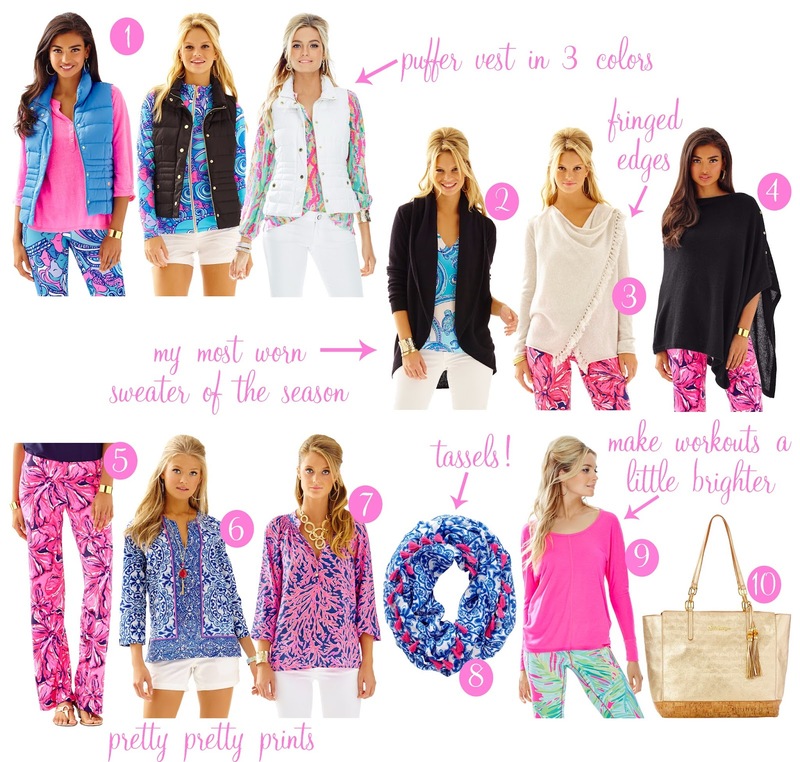 Lilly Resort + On Sale! The first delivery of the Lilly Pulitzer Resort line has been released this morning and there are so many great prints and styles as always! 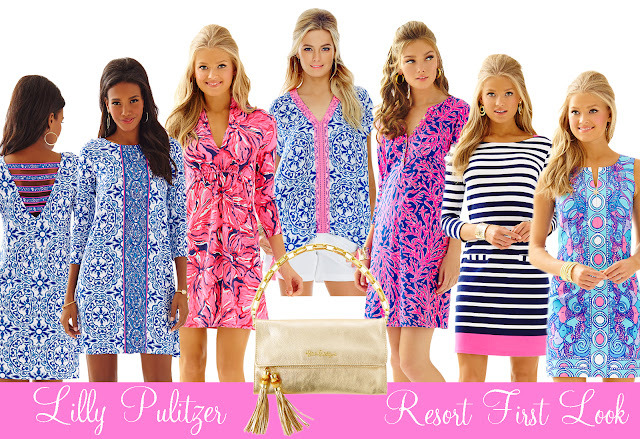 Resort is always one of my favorite seasons for Lilly, though it can often be hard to wear some of the cute things unless you are going on a tropical vacay. This season, I love that they have incorporated a lot of navy and black and "wear now" styles! 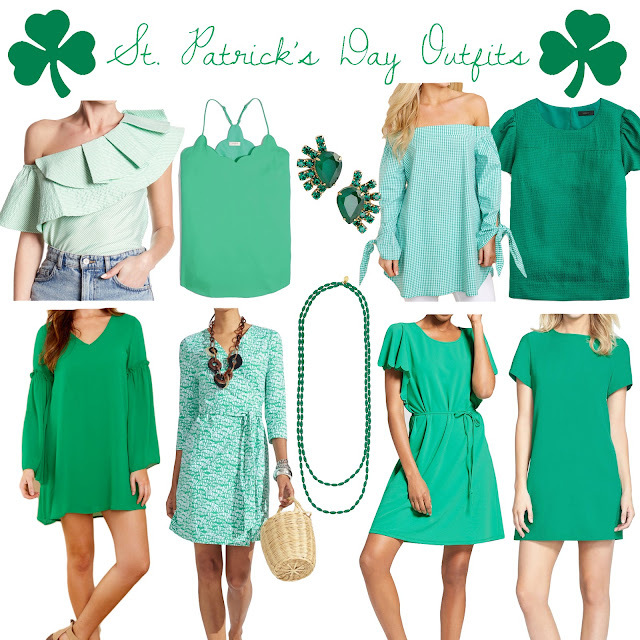 Check out some of my favorite below and shop the new arrivals here! Also, there are a few styles that are currently 25% off with code THANKYOU here! I've had my eye on this gorgeous wrap and this quilted vest and at 25% off, I think they would totally be worth it! Who doesn't love some Lilly on sale? !